Sheck Wes' "Mo Bamba" was taking over the game when Justine Skye alluded to the rapper physically abusing her while they were together. However, the allegations made by Skye were apparently not substantial enough to have charges pressed against the rapper, TMZ reports. Sheck Wes will not be facing any charges for allegedly physically abusing Justine Skye. The singer accused the rapper of beating her at the Montrose Hotel in West Hollywood last summer. Legal documents obtained by the tabloid publication revealed that the L.A. County District Attorney's Office rejected the case due to an insufficient amount of evidence. She said that the rapper threw her phone across the room at the Montrose Hotel before slapping her in the face with a stack of money and chastising her. Justine Skye previously called out Sheck Wes in February, accusing him of putting his hands on her on more than one occasion. 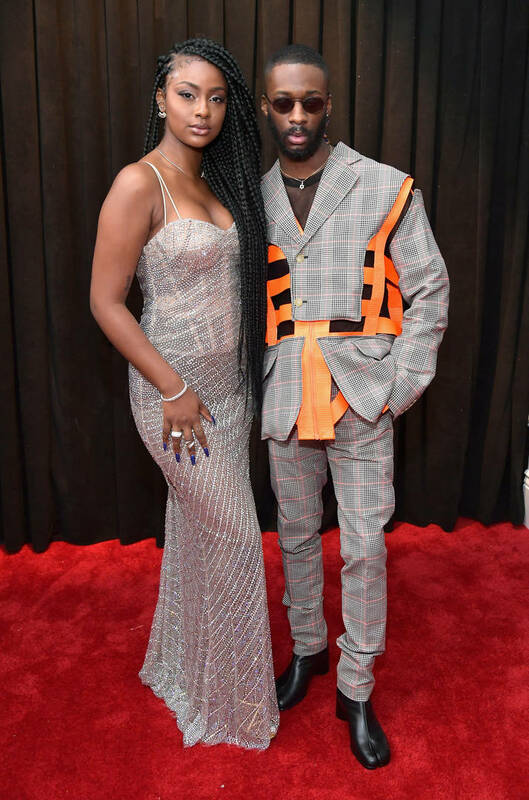 Sheck Wes maintained his innocence after Justine Skye called him out by name on Twitter for stalking and attacking her, her friends and her boyfriend, Goldlink. "I’ve chosen to remain silent until now out of respect for actual victims of abuse. But I cannot stand by while lies are repeatedly told about me," he wrote. "I never hit or beat any women and I did not beat up or jump anybody."